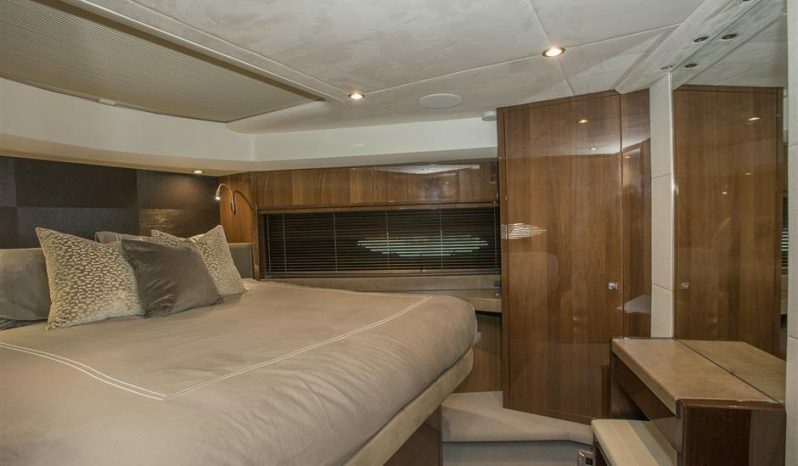 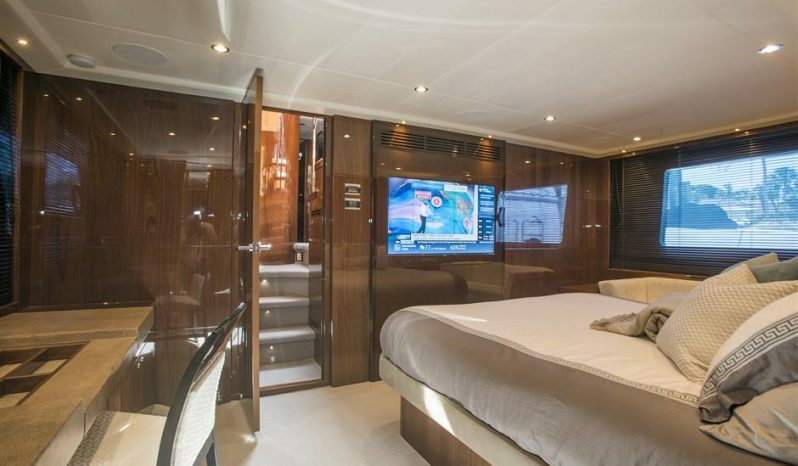 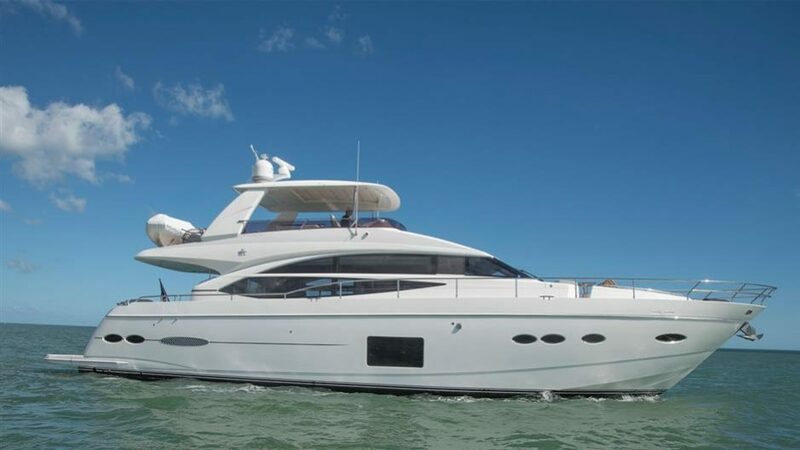 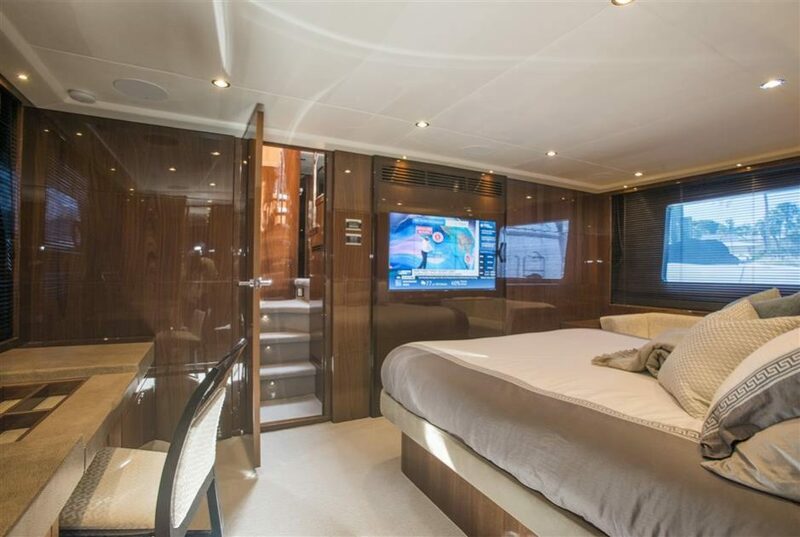 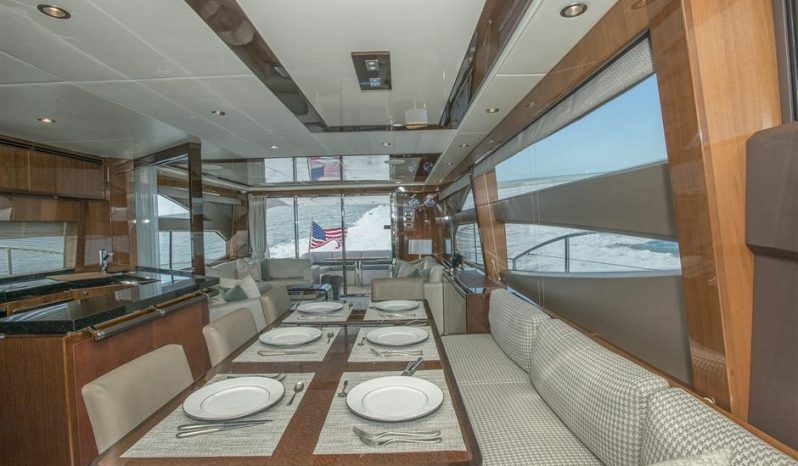 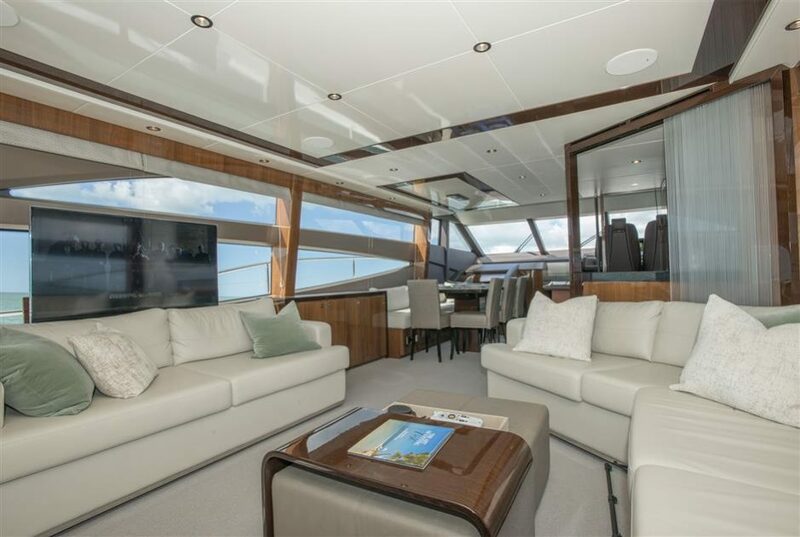 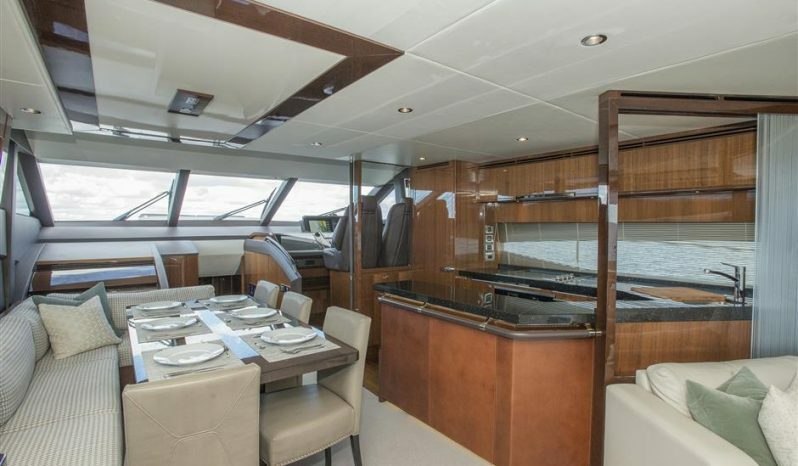 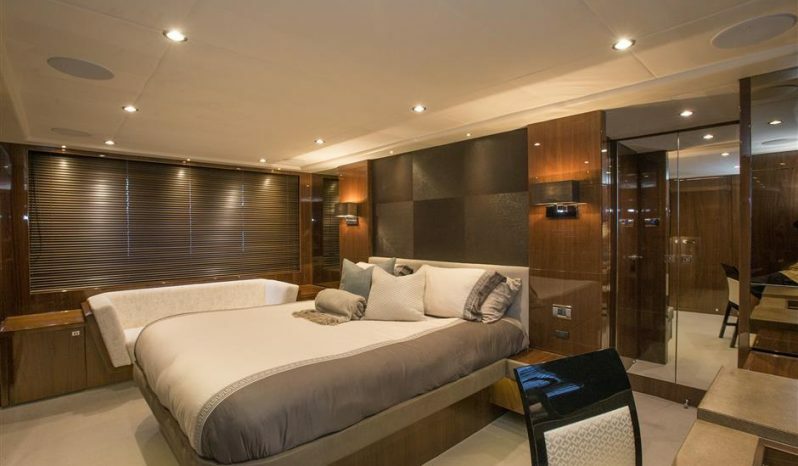 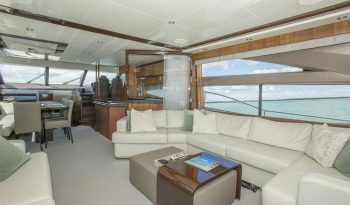 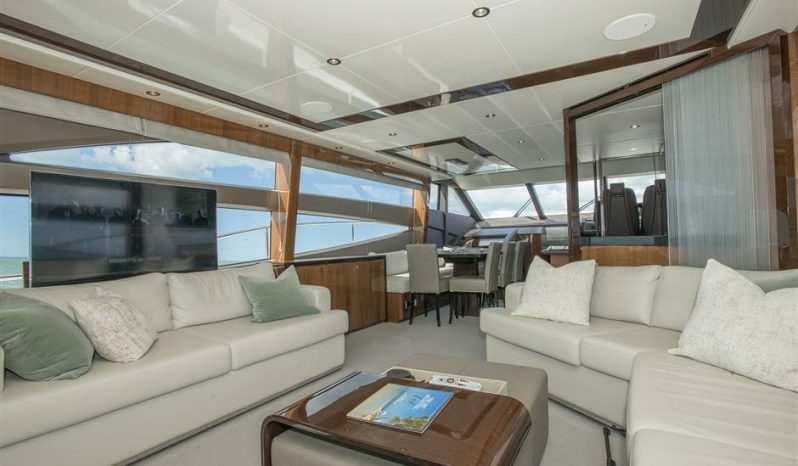 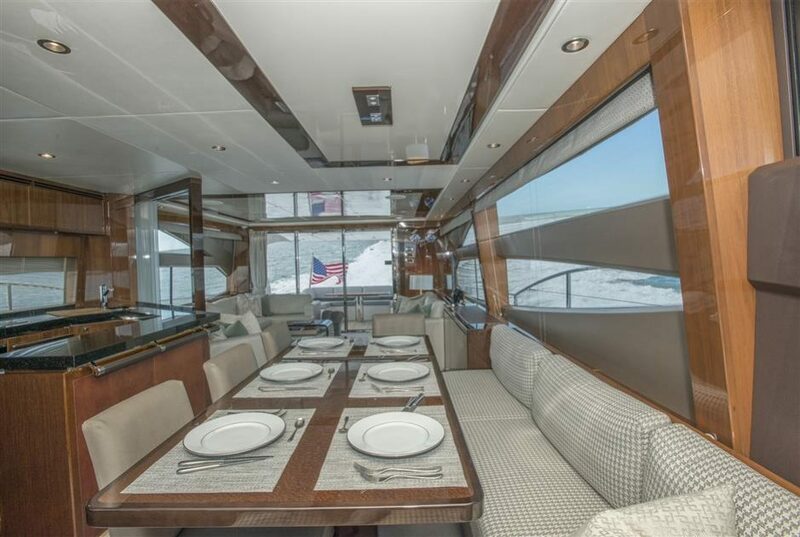 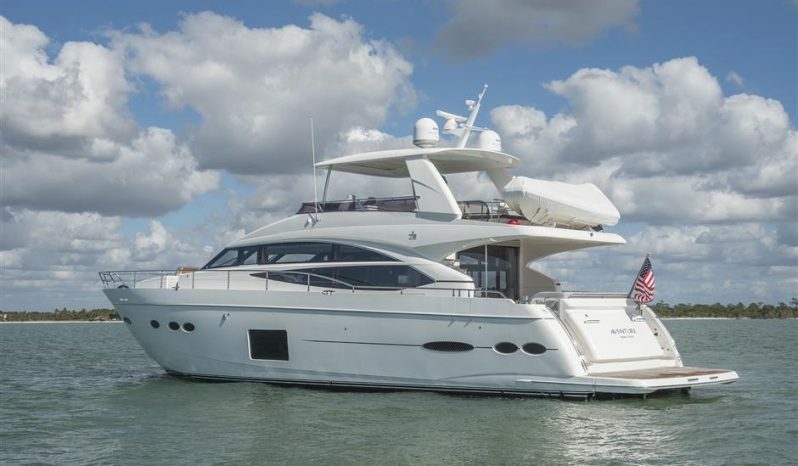 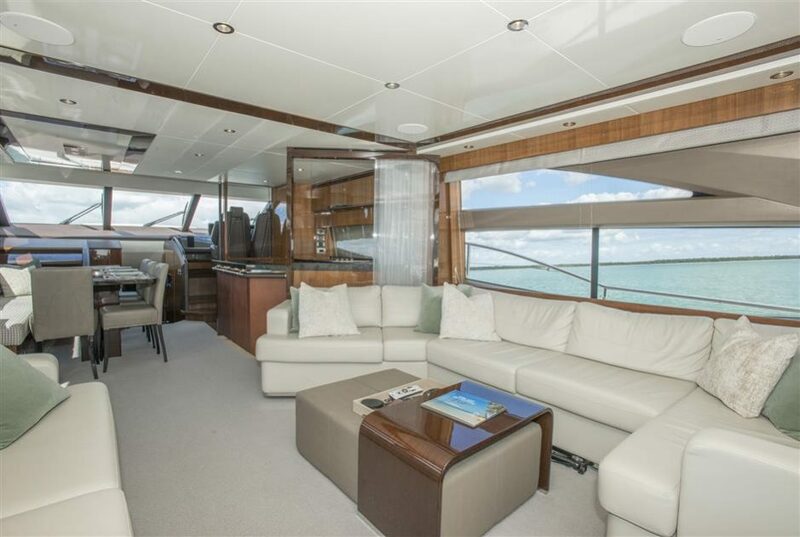 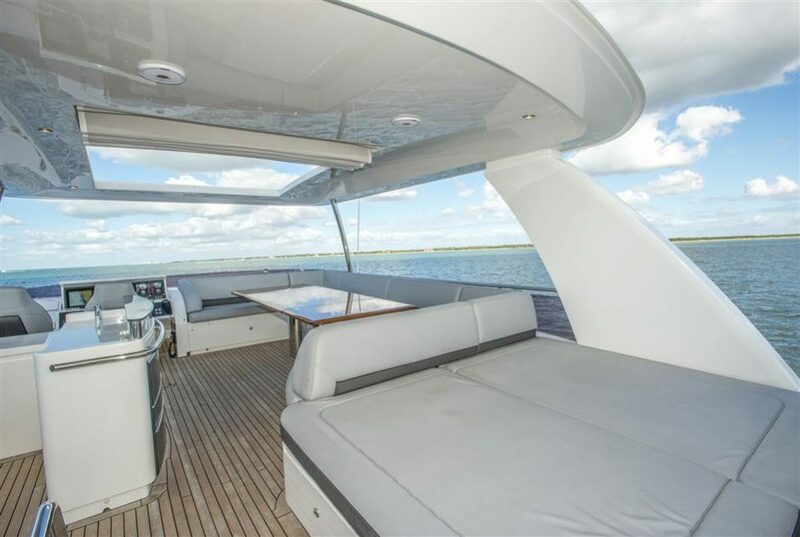 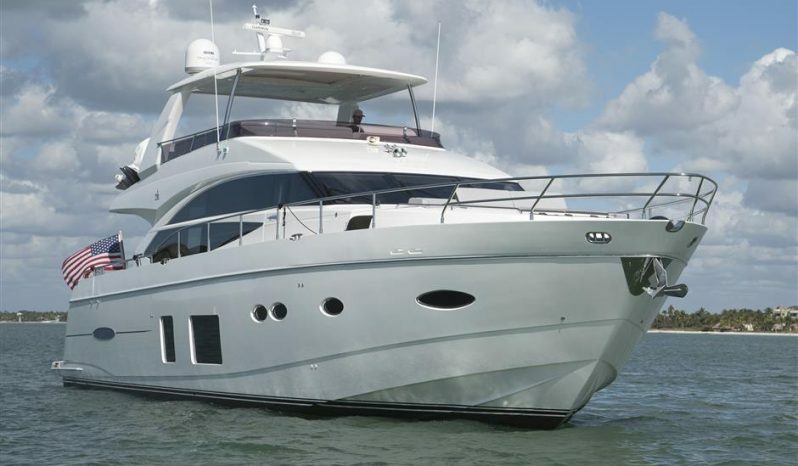 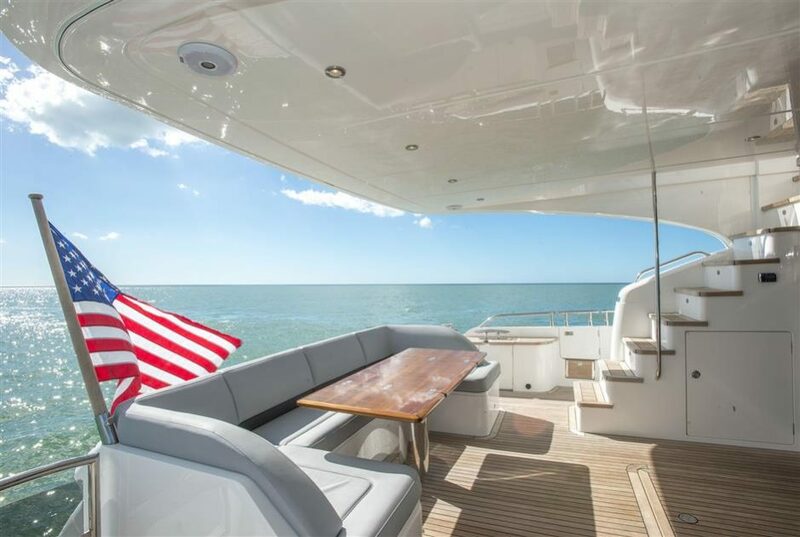 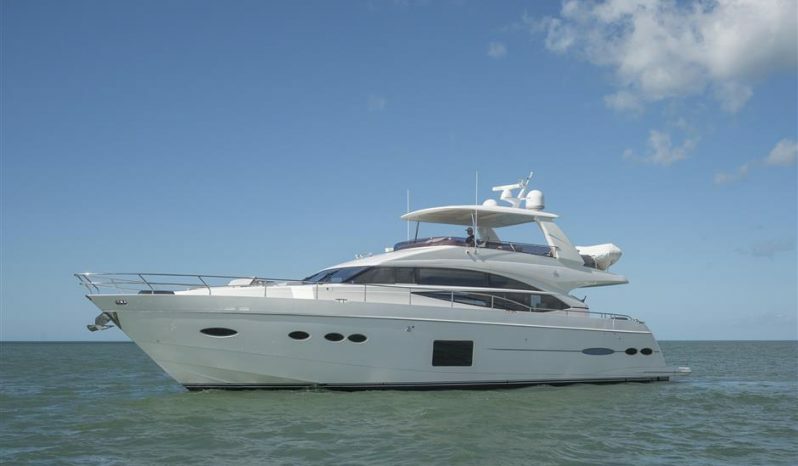 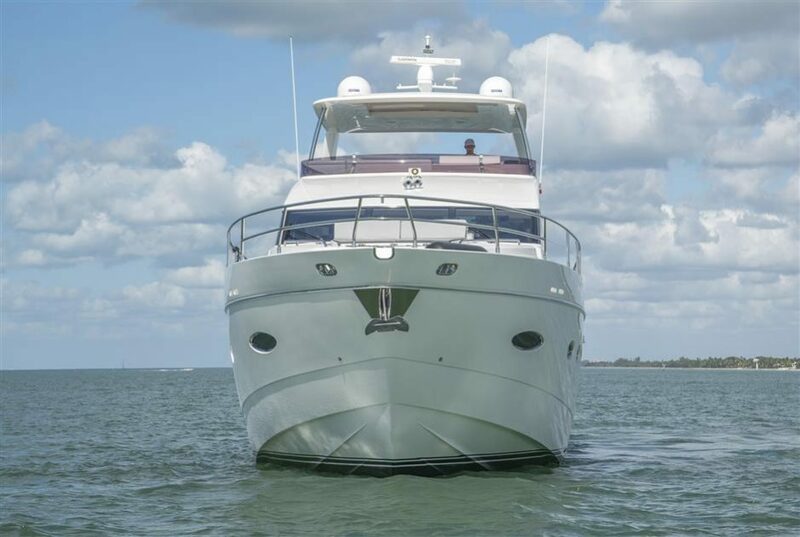 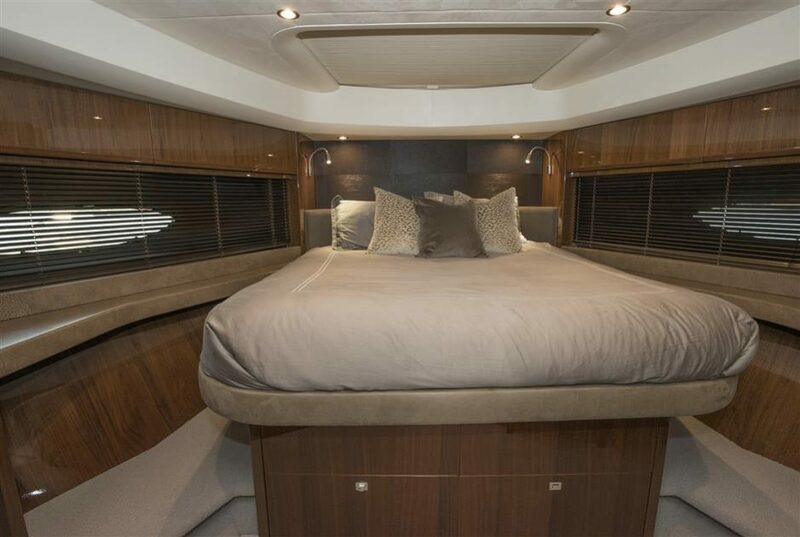 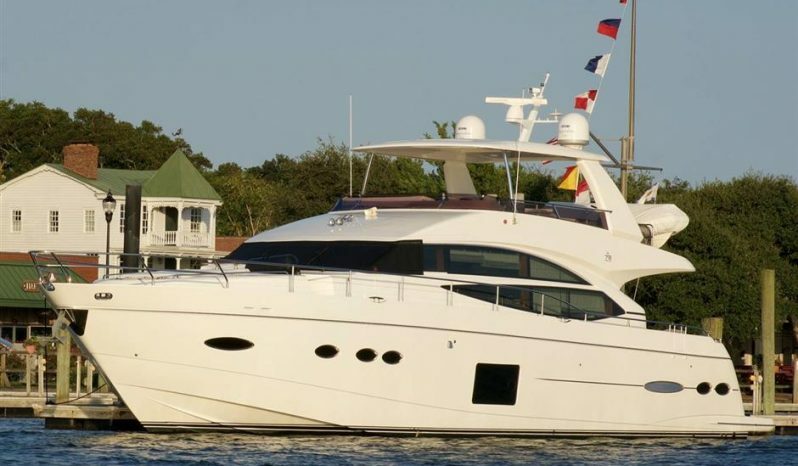 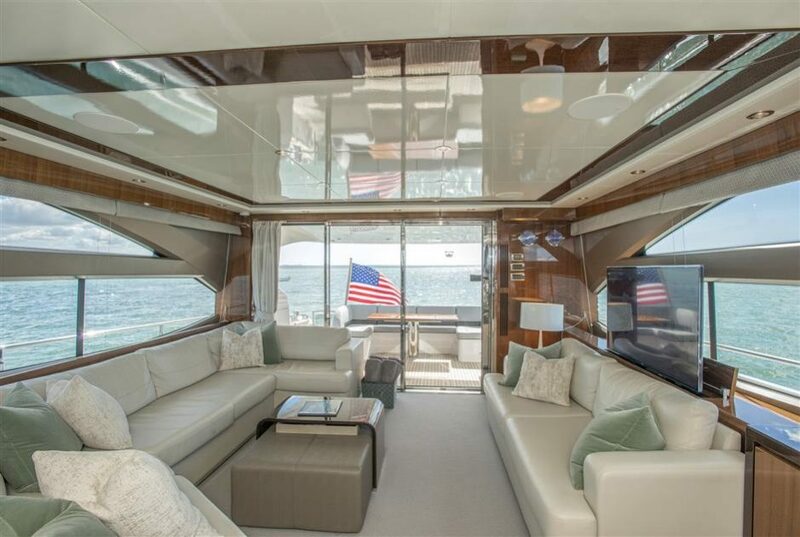 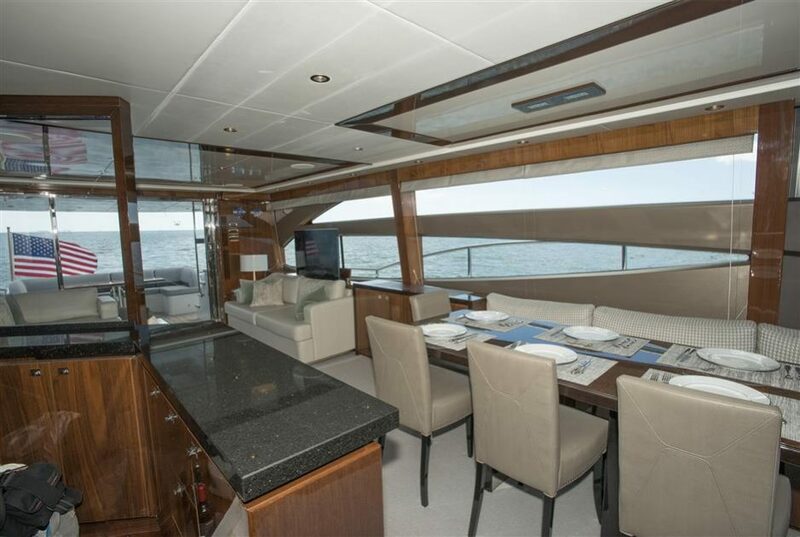 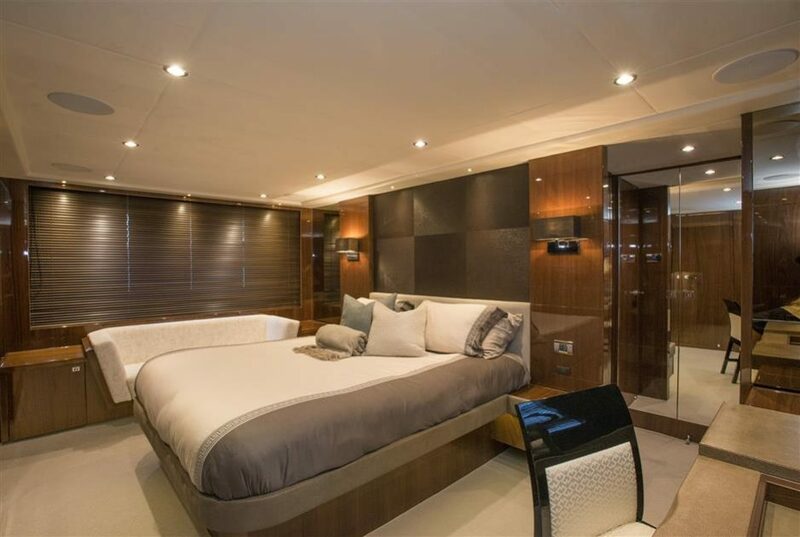 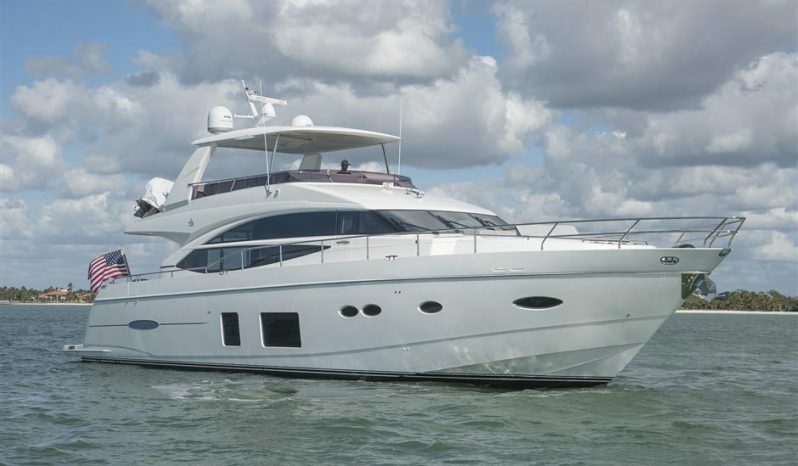 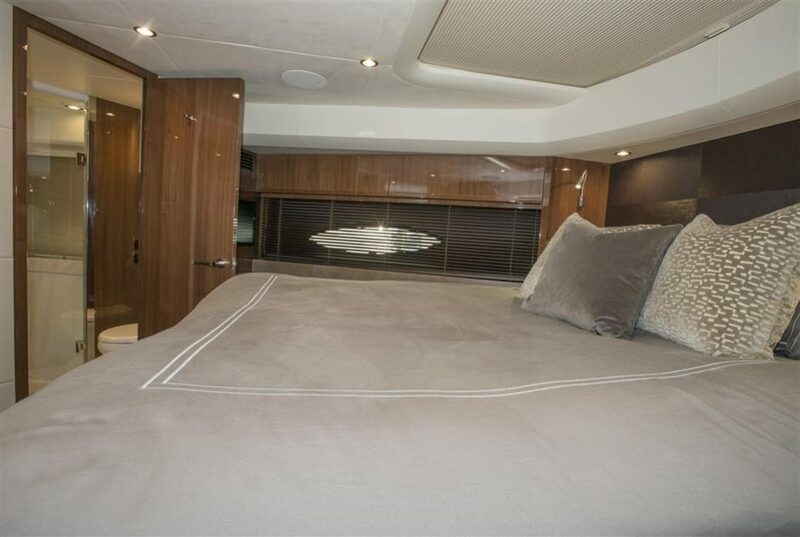 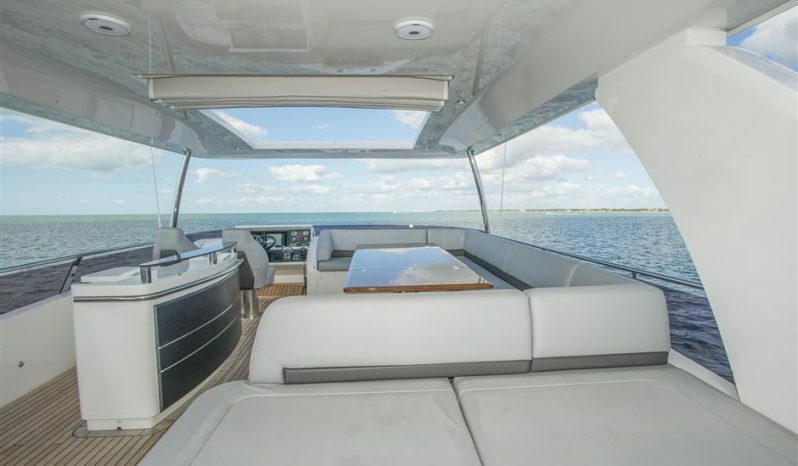 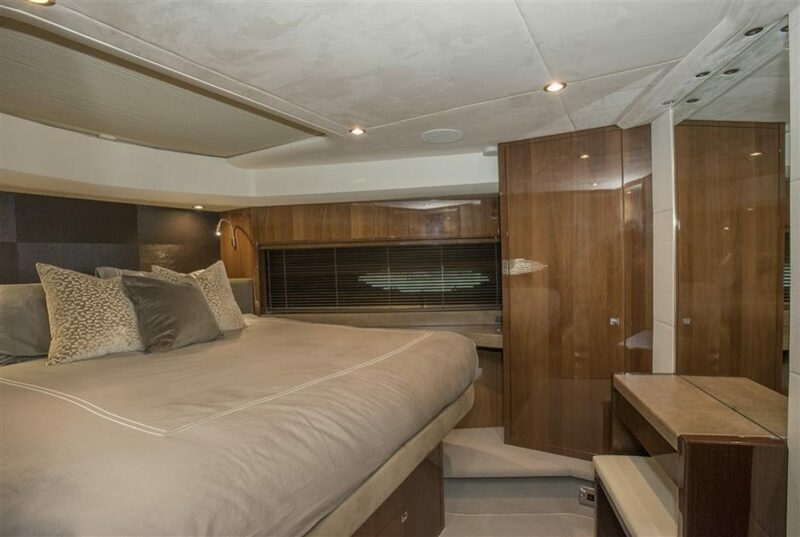 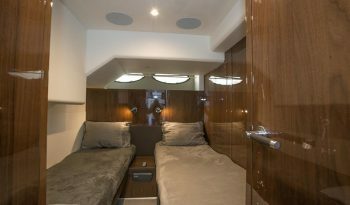 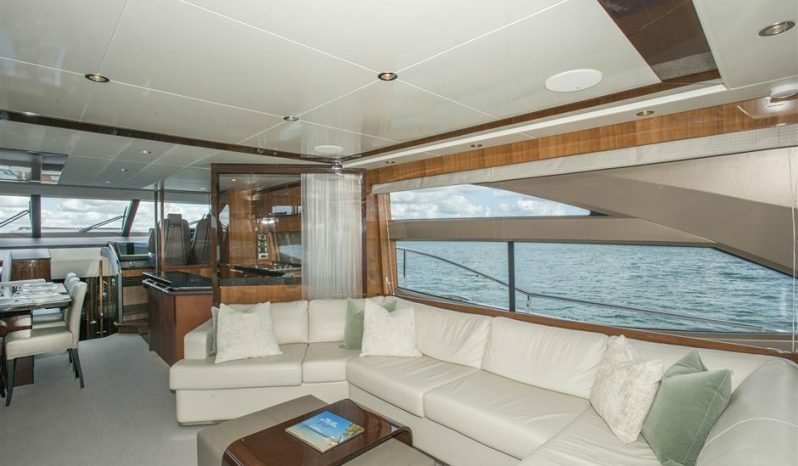 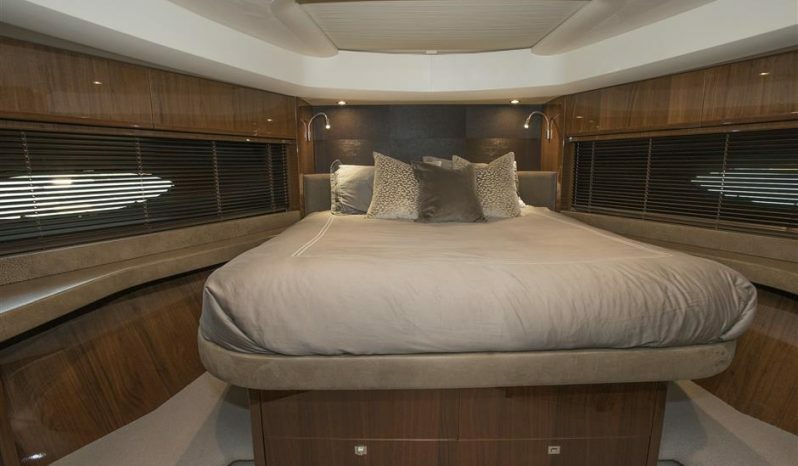 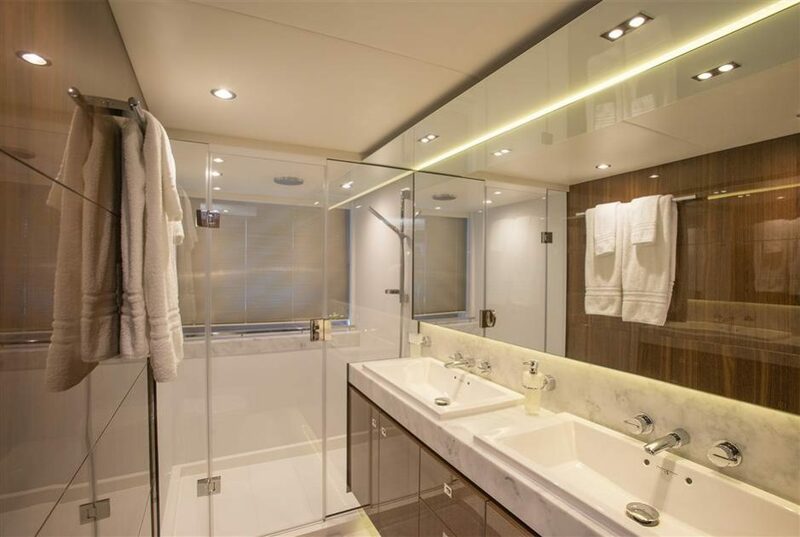 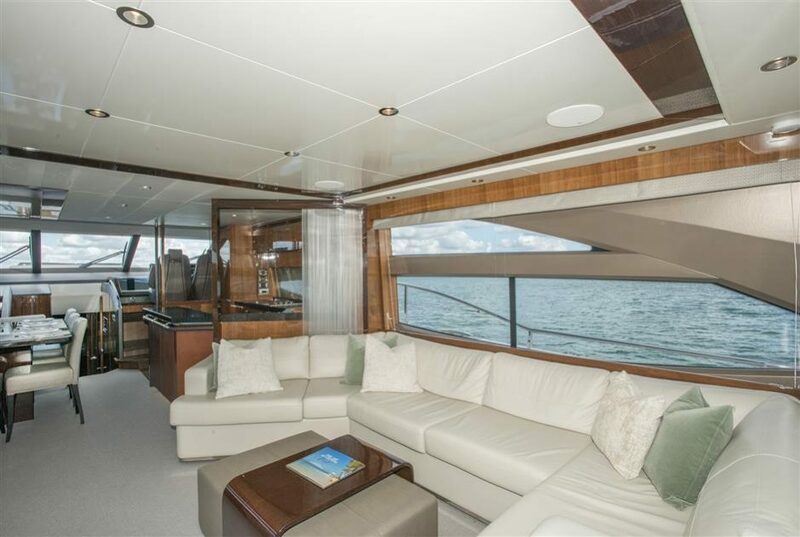 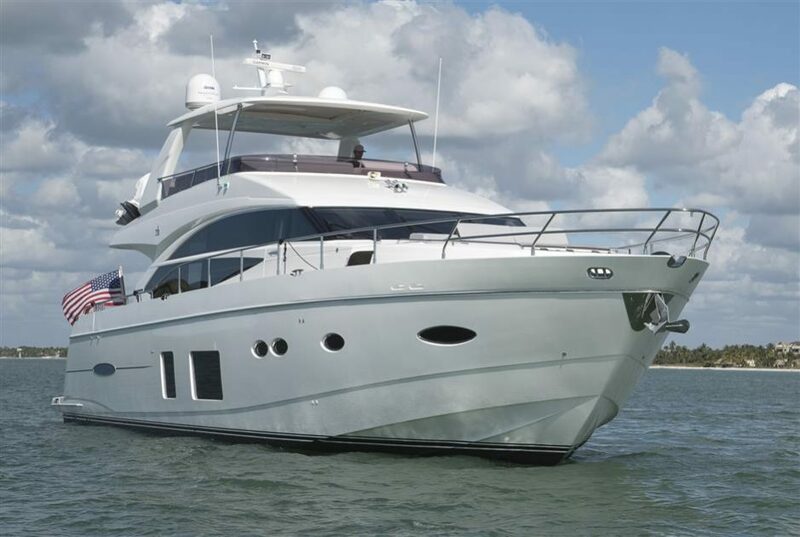 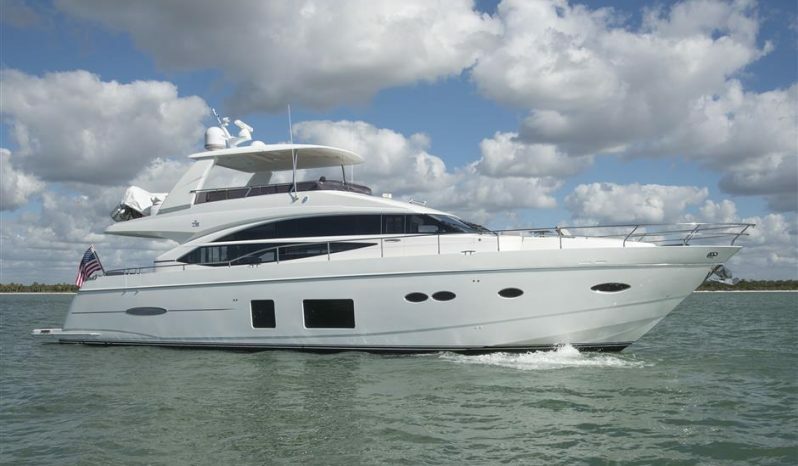 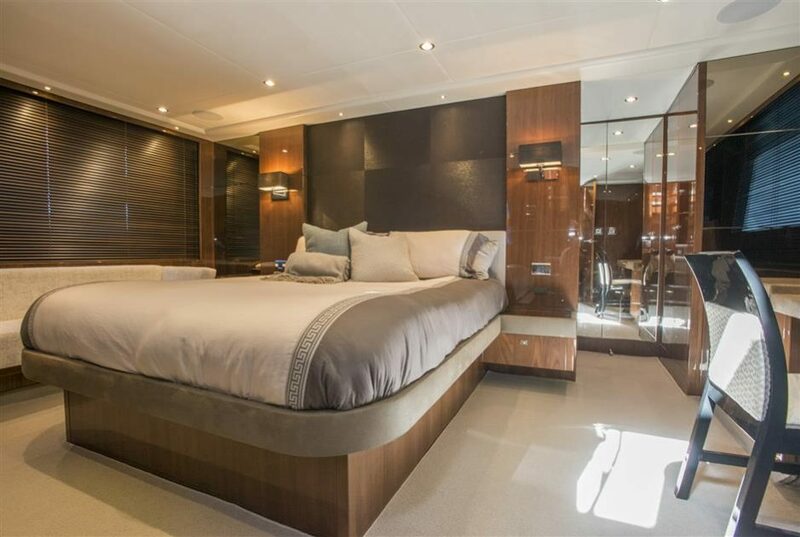 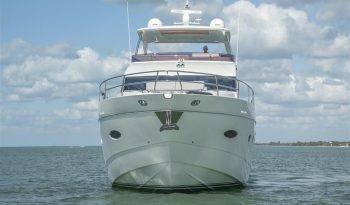 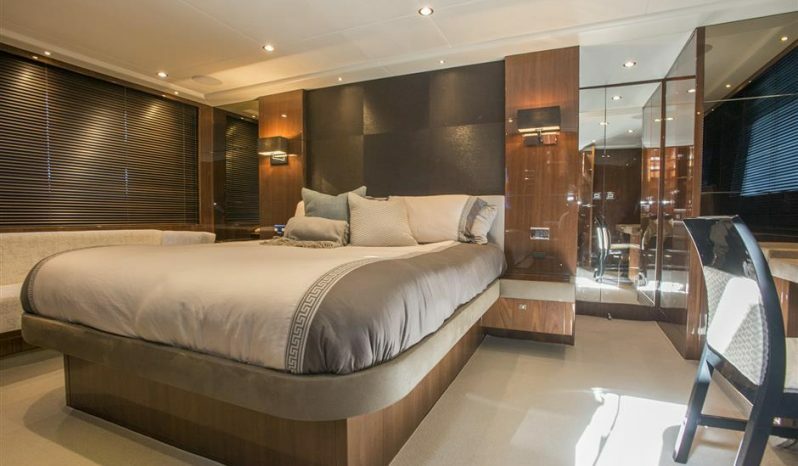 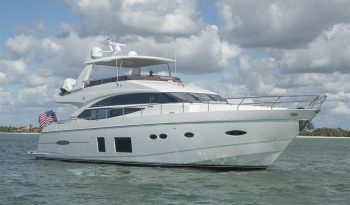 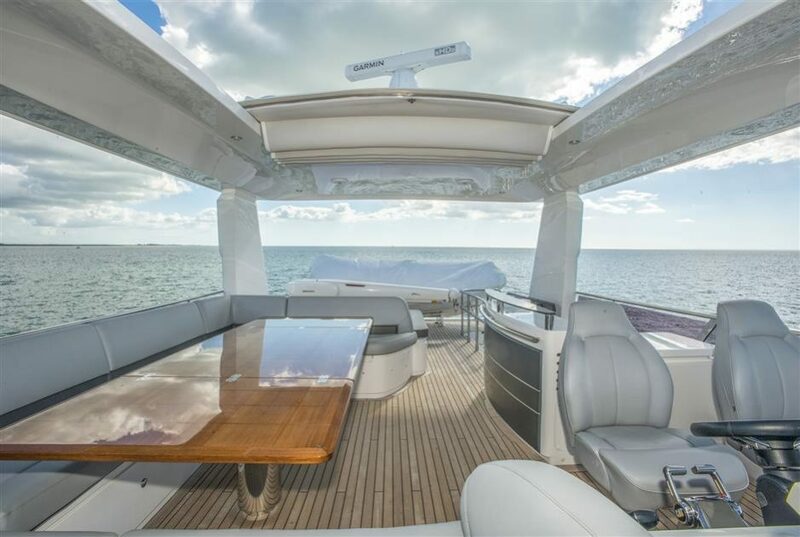 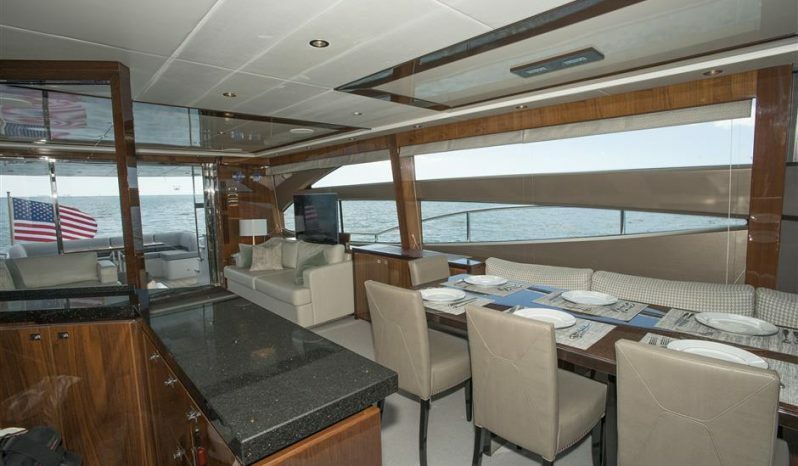 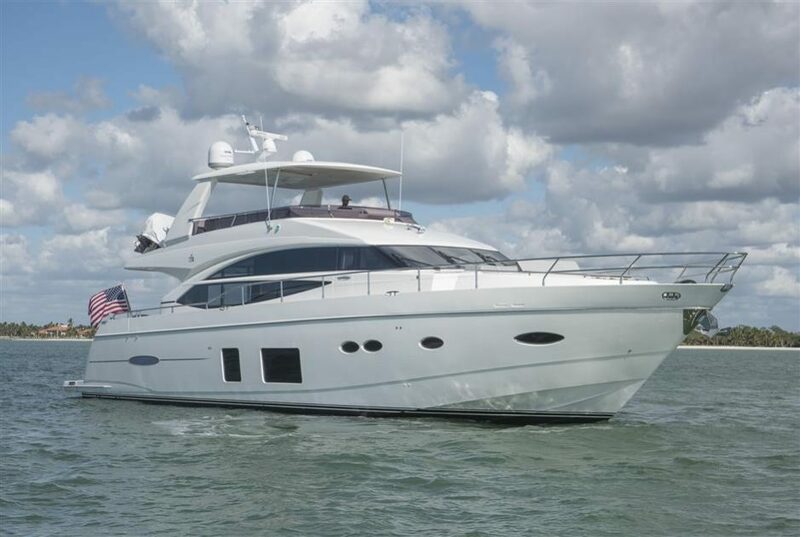 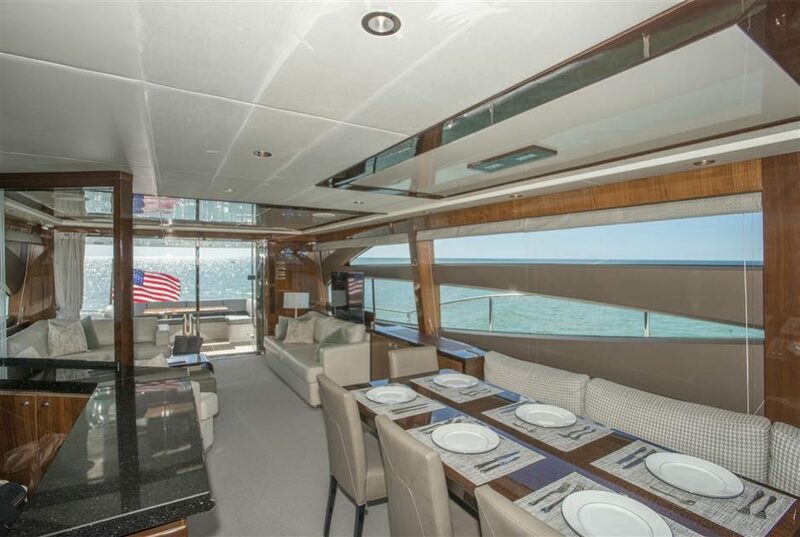 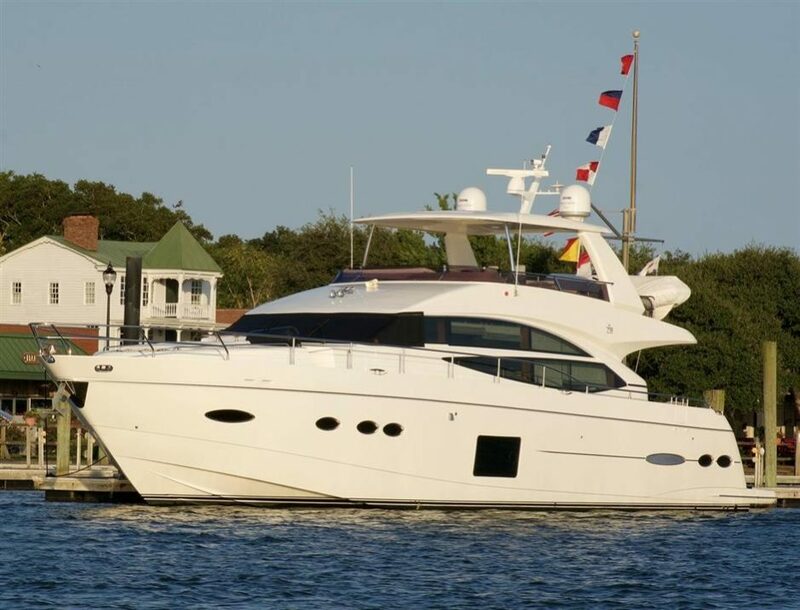 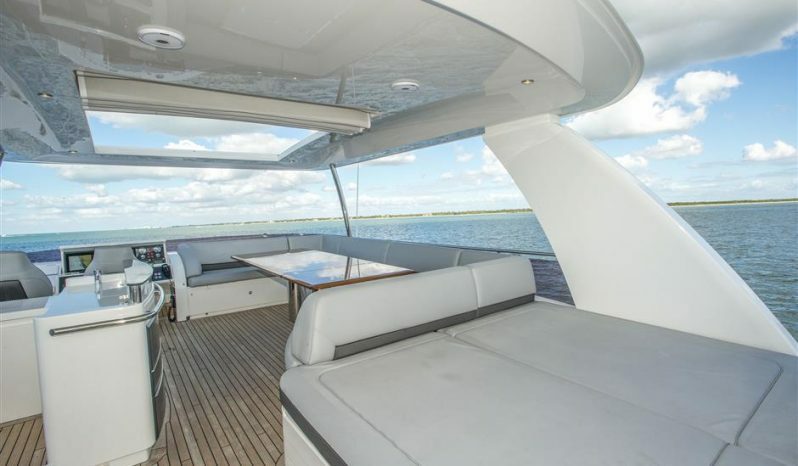 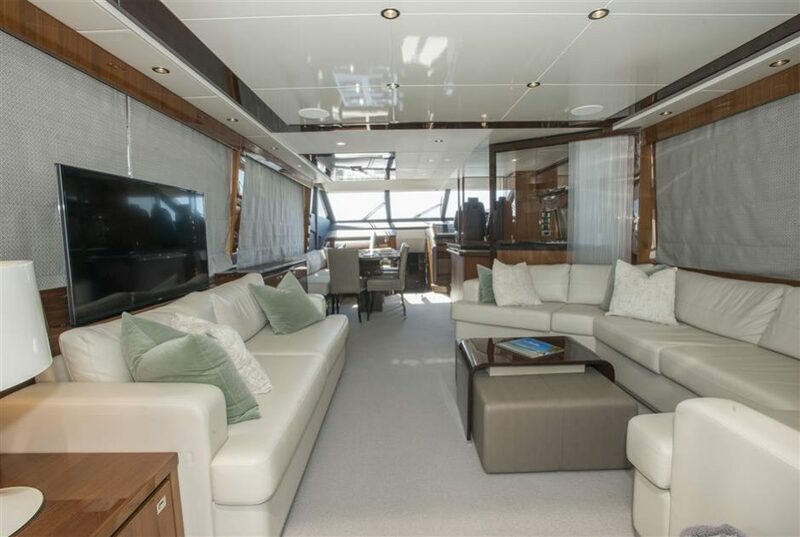 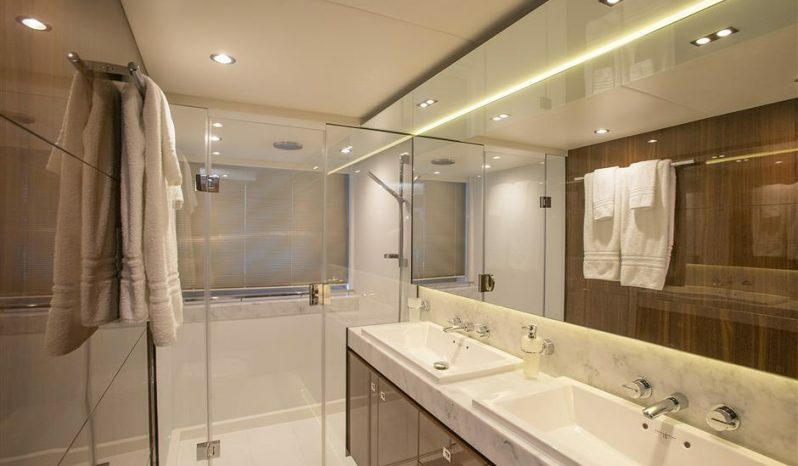 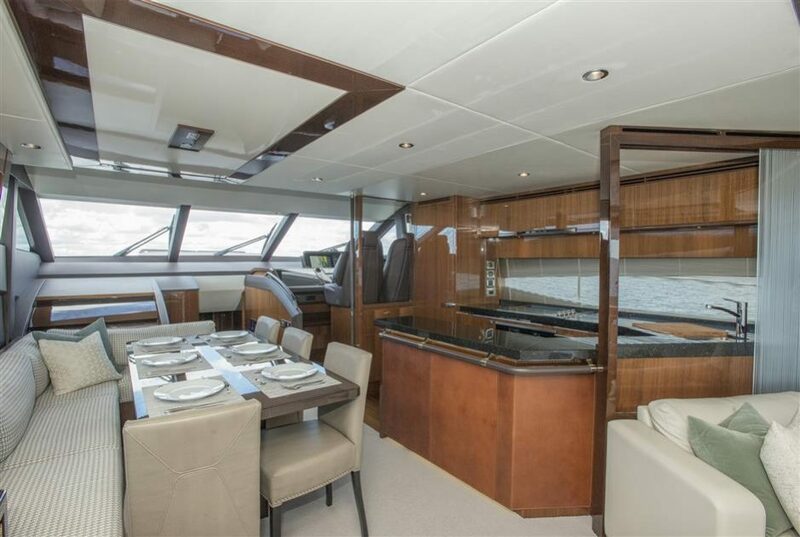 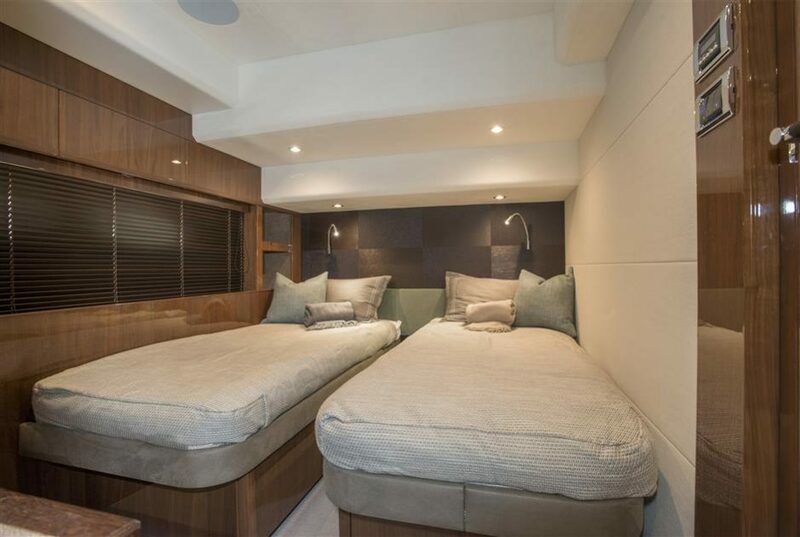 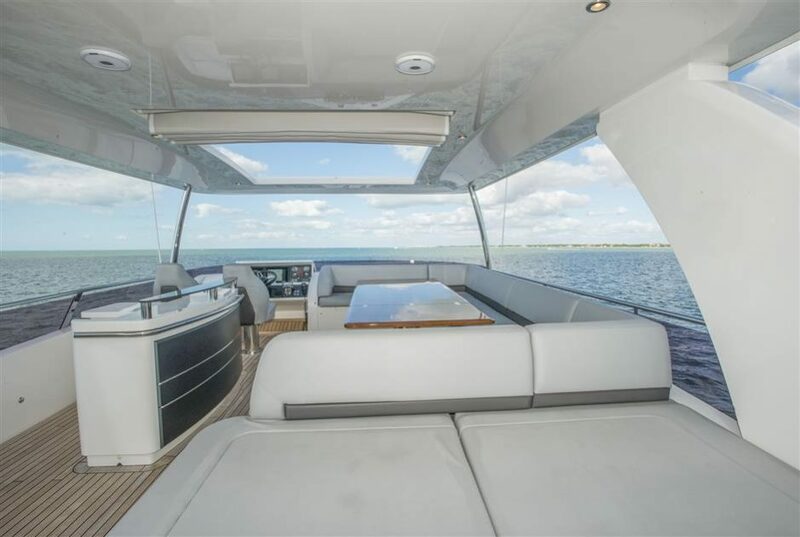 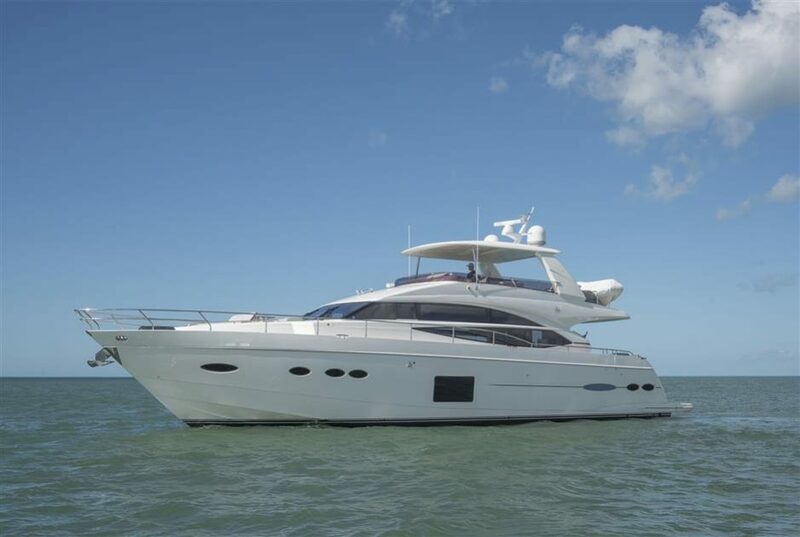 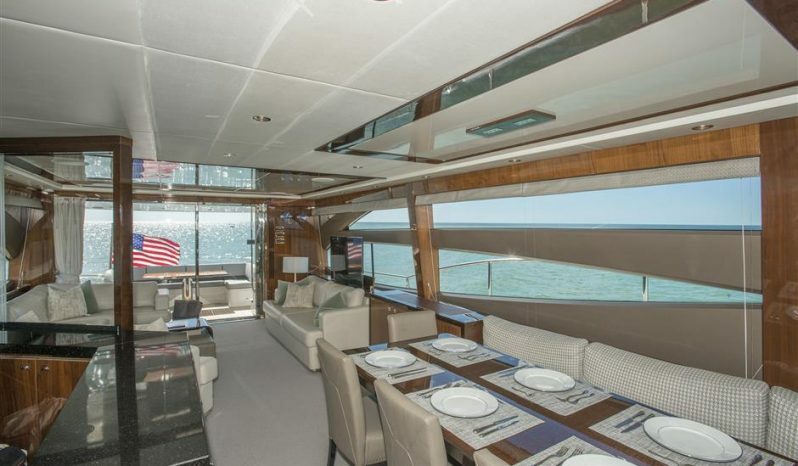 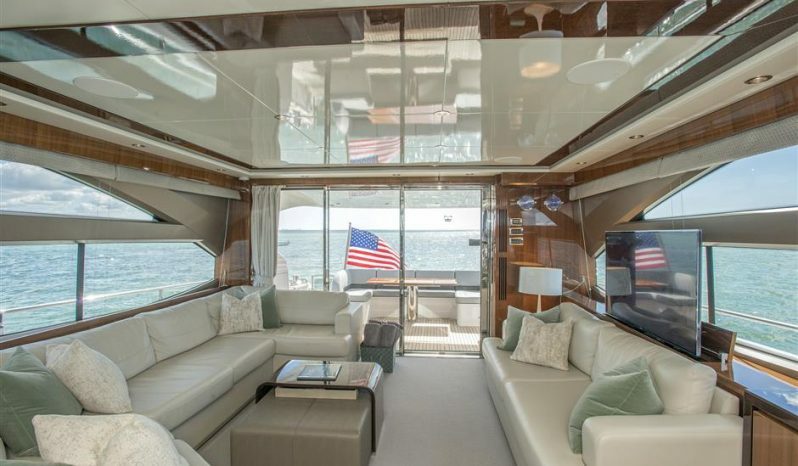 This Princess 72 Motor Yacht, Aventure, has had a full time captain since it’s delivery in December 2015. 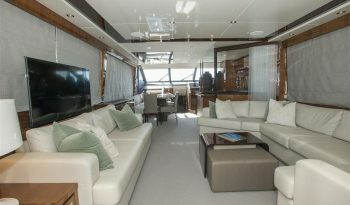 She shows in like new condition. Seller is motivated, ready for his next boat. 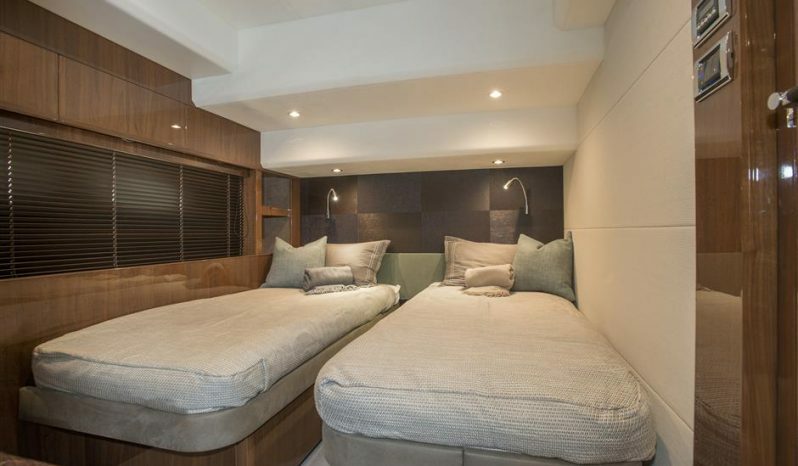 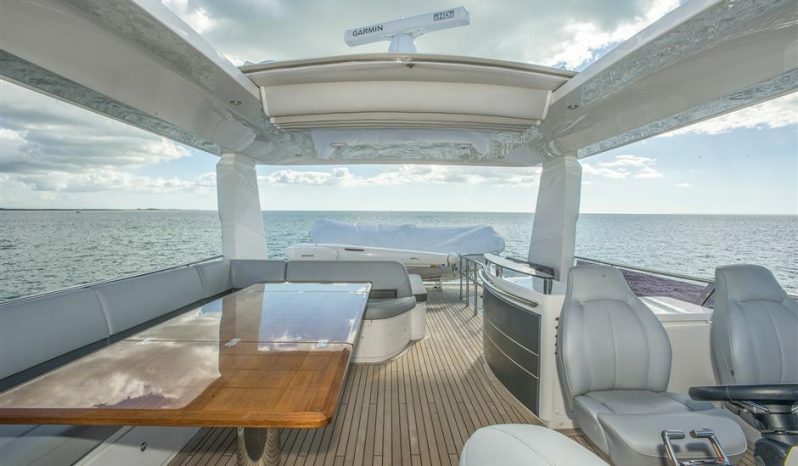 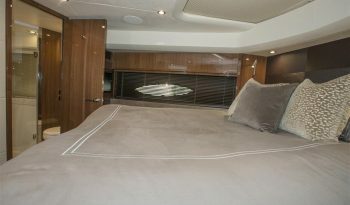 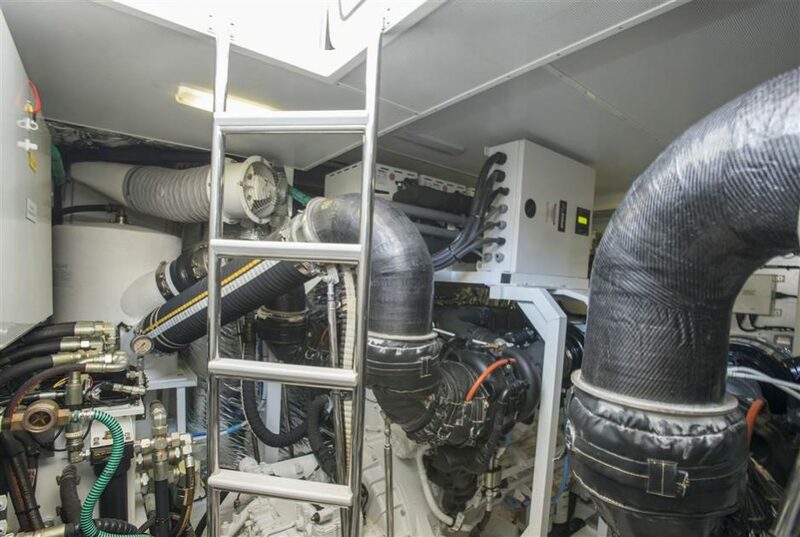 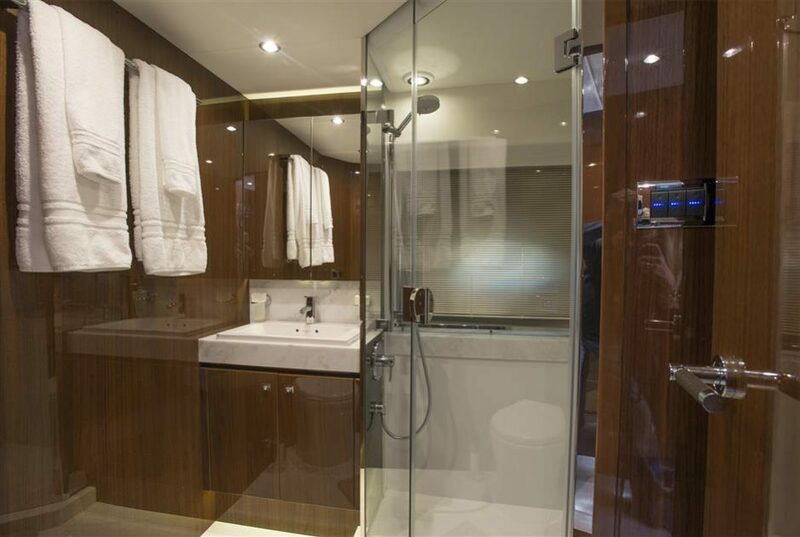 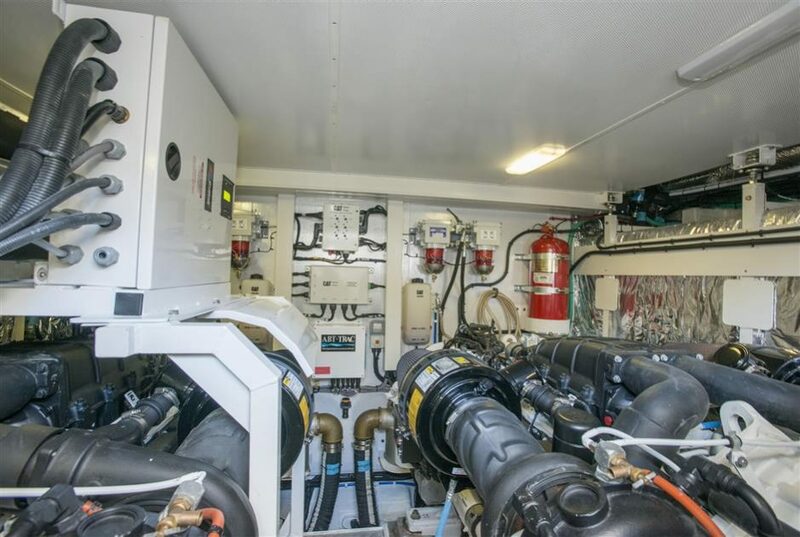 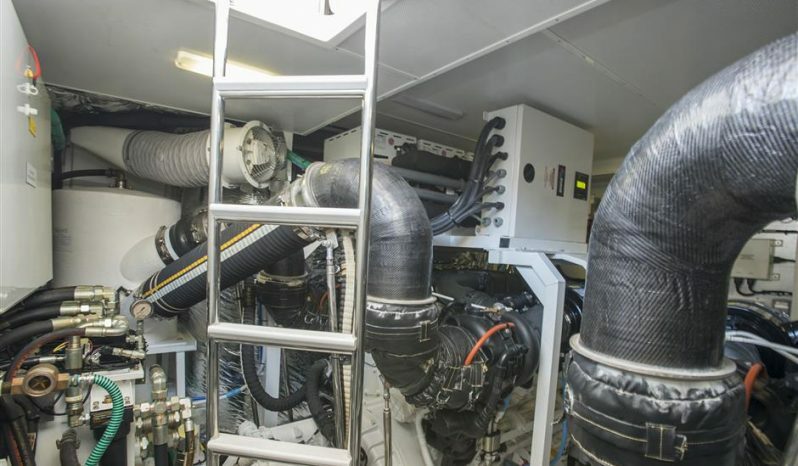 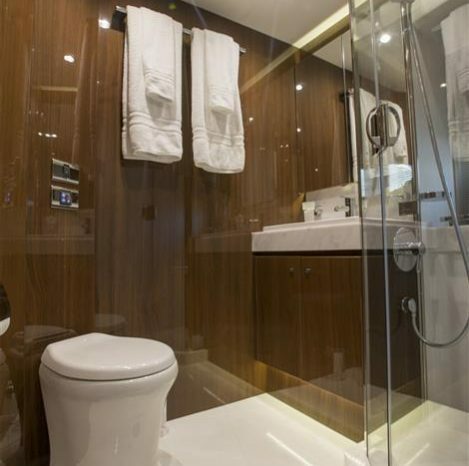 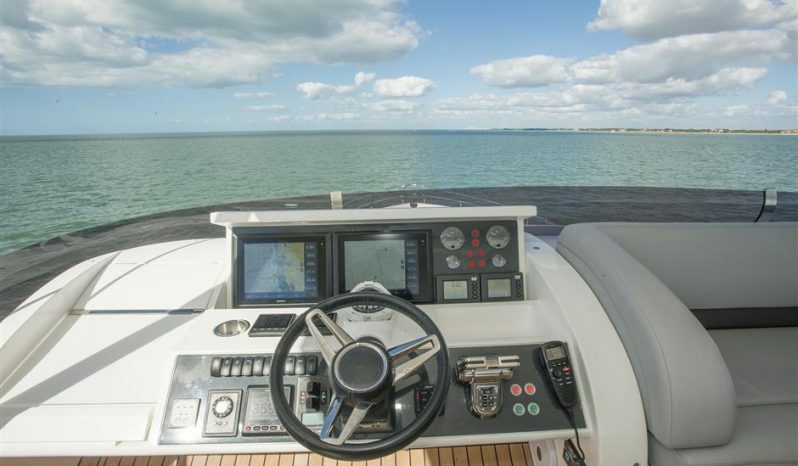 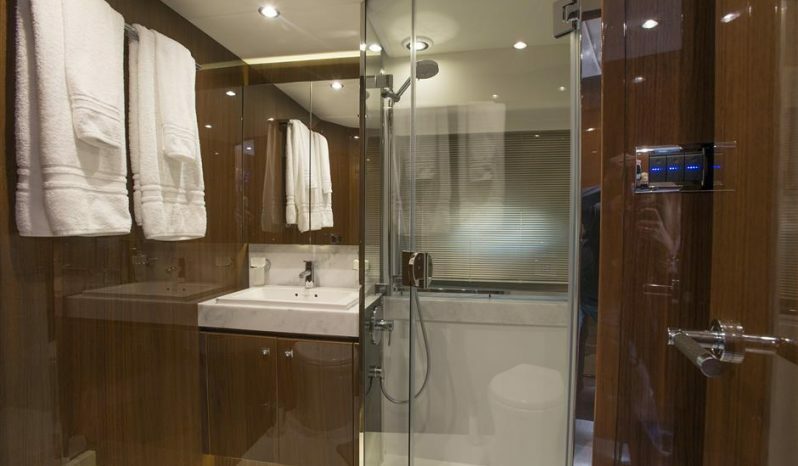 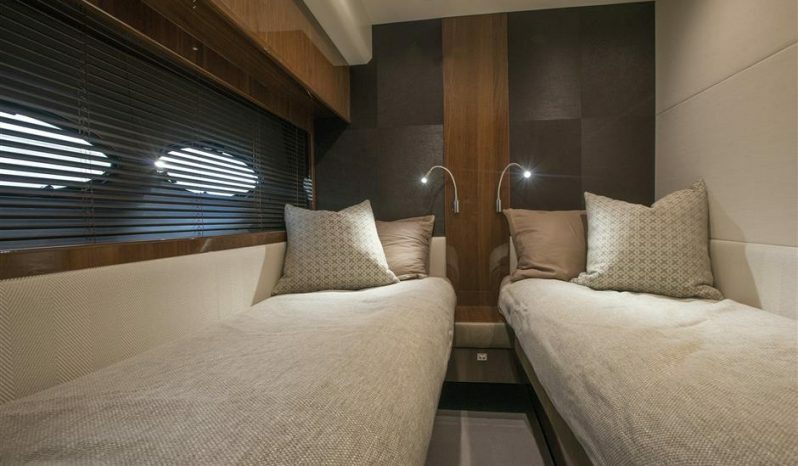 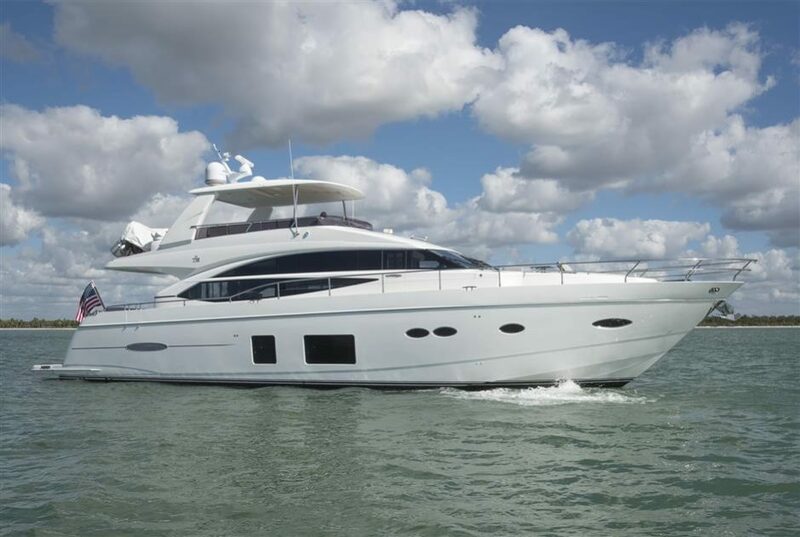 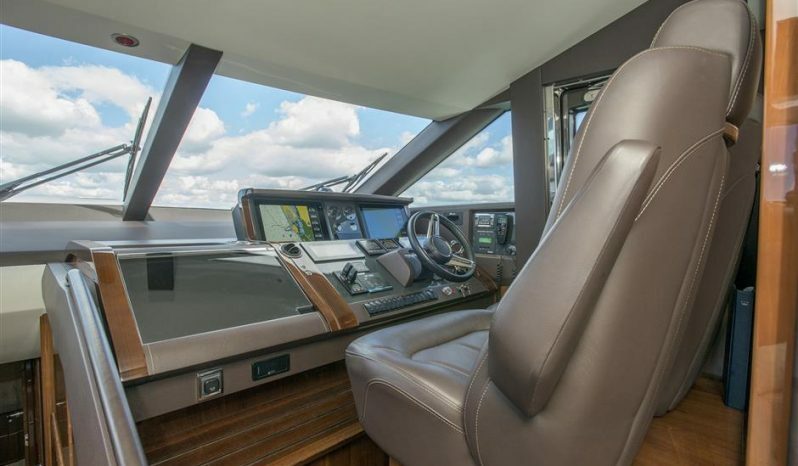 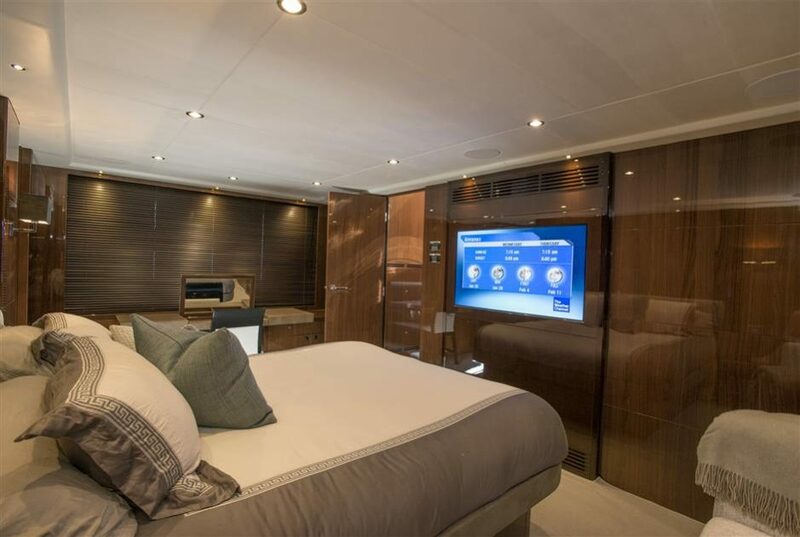 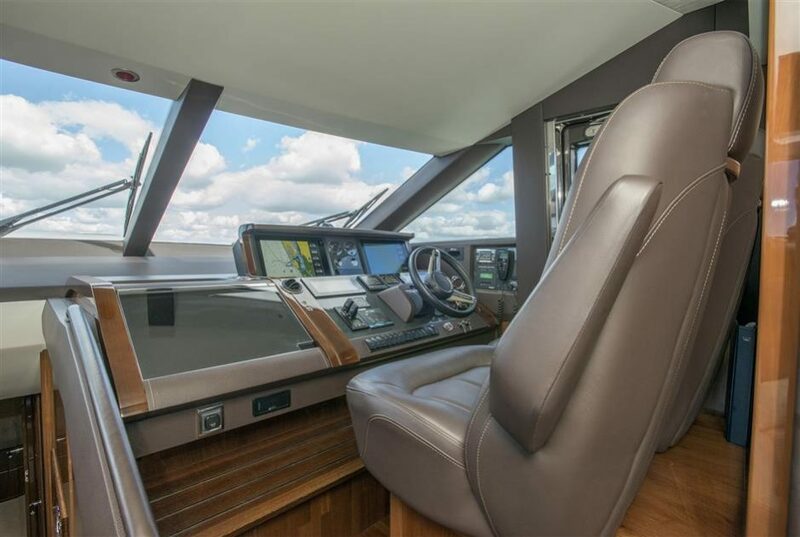 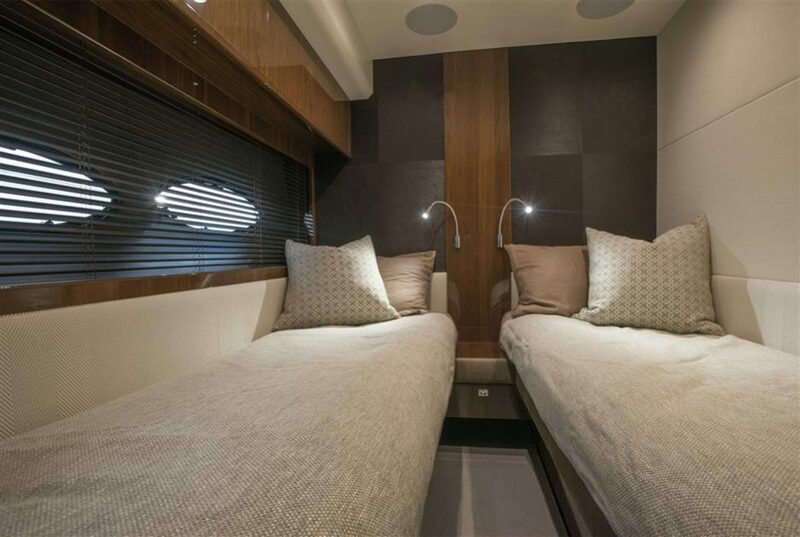 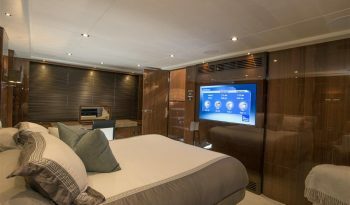 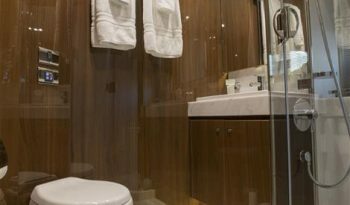 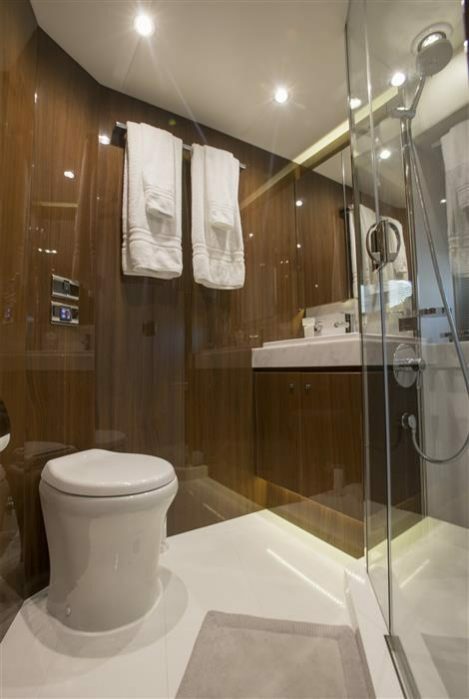 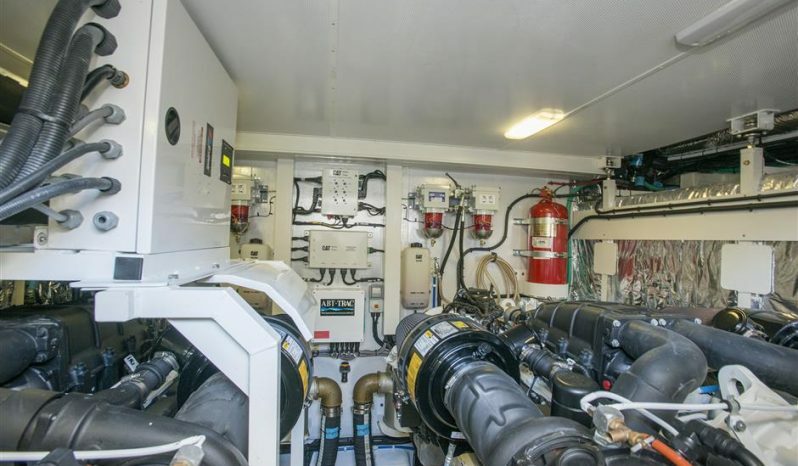 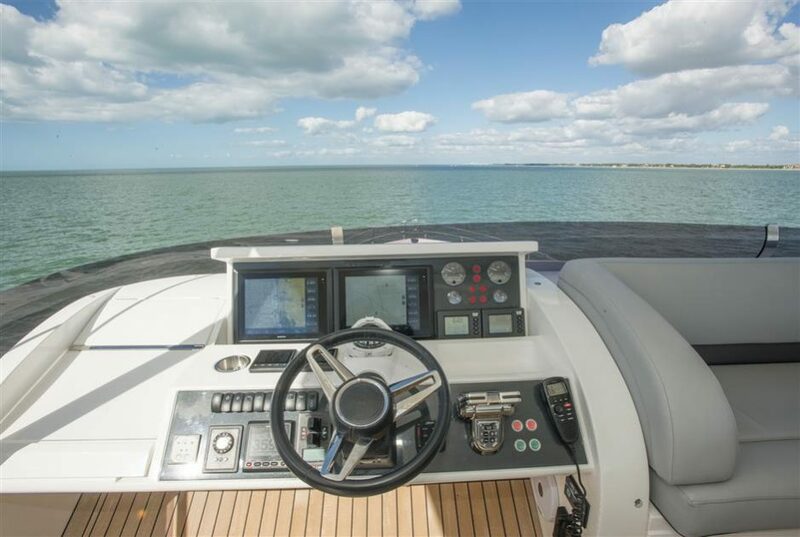 The yachts built for Princess Yachts America have a greatly expanded scope of standard equipment when compared to Princess Yachts built for other parts of the world. 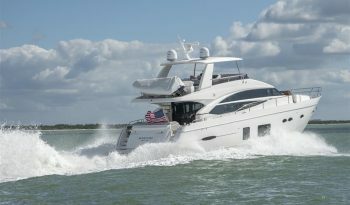 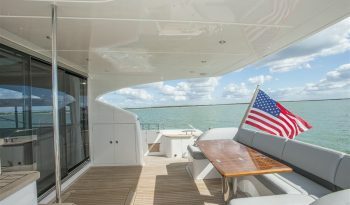 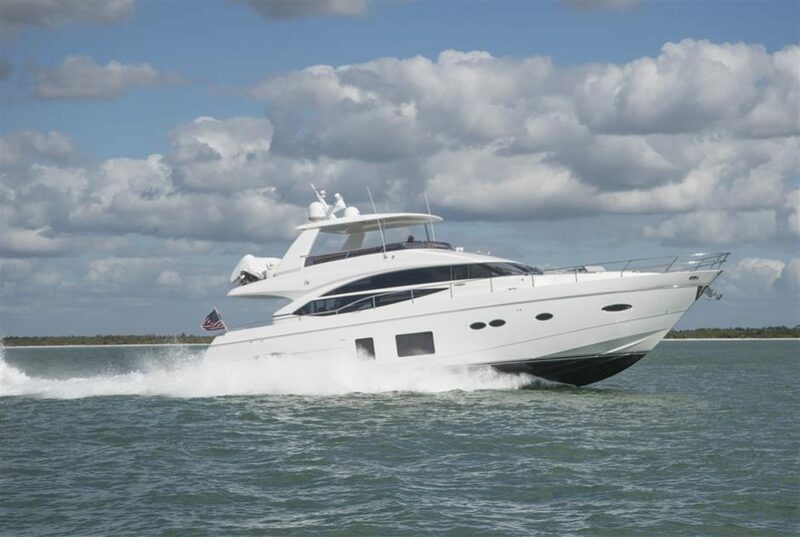 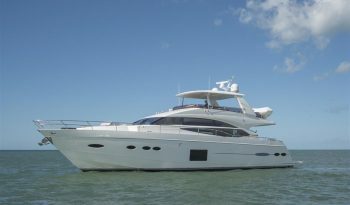 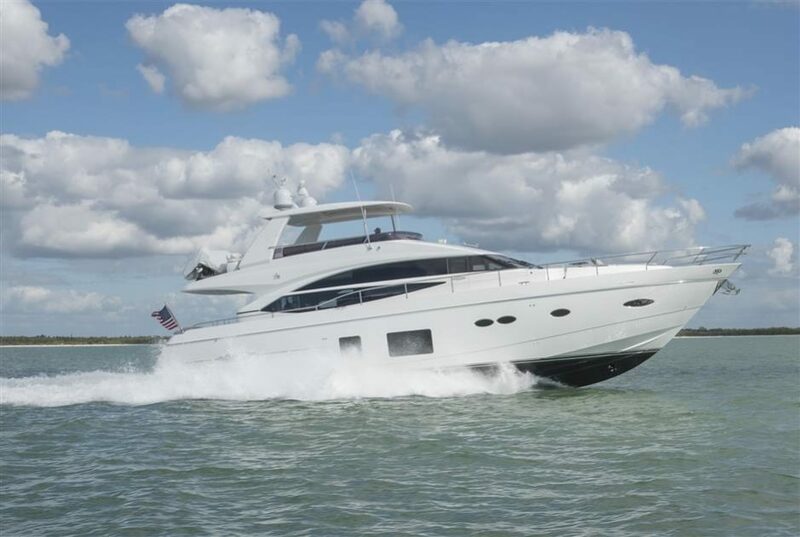 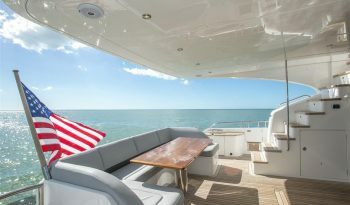 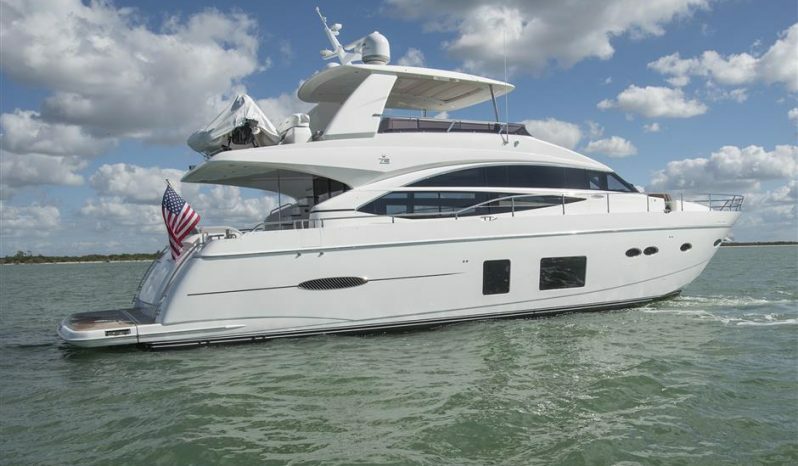 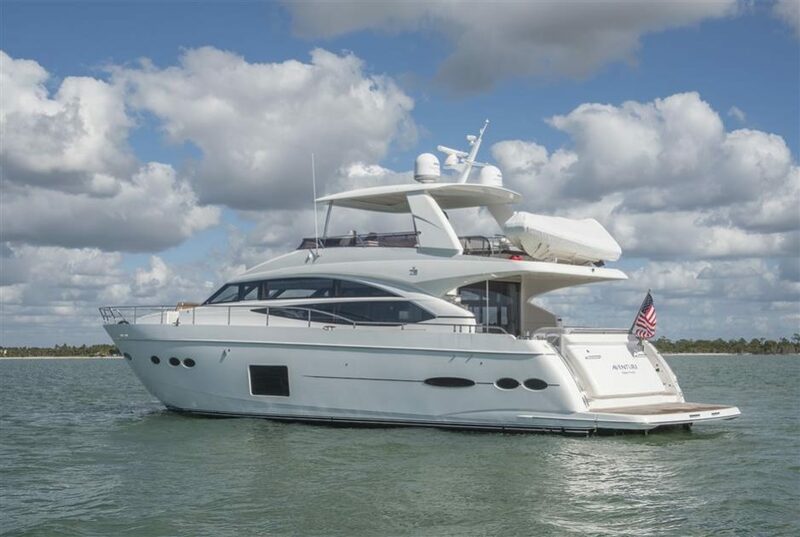 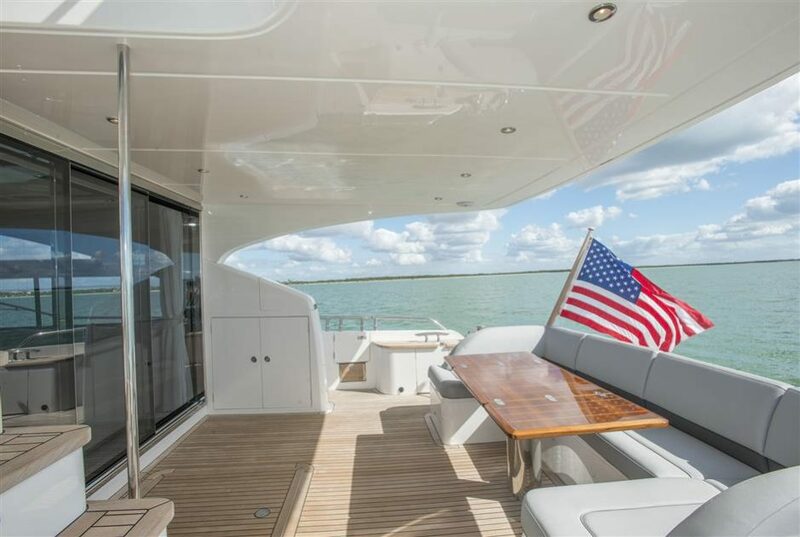 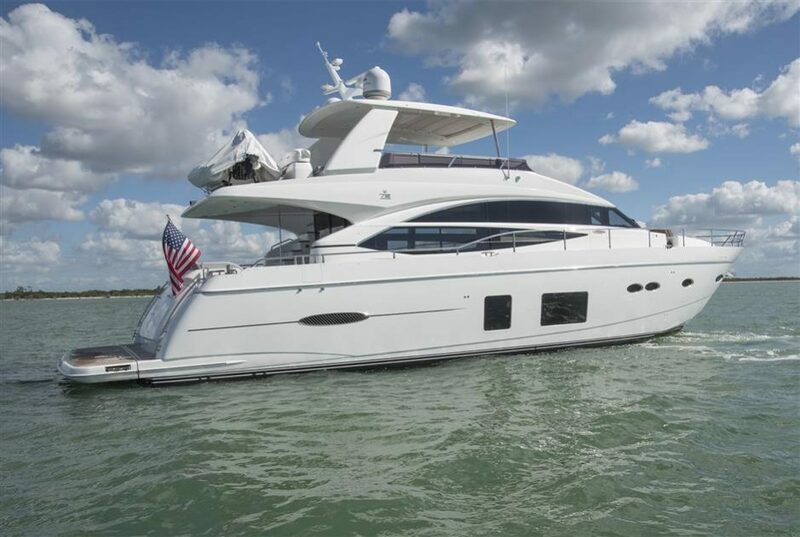 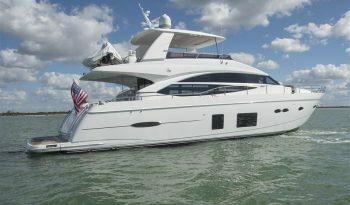 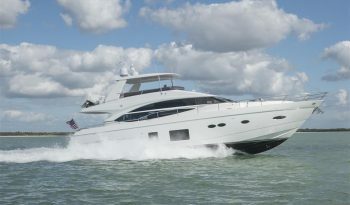 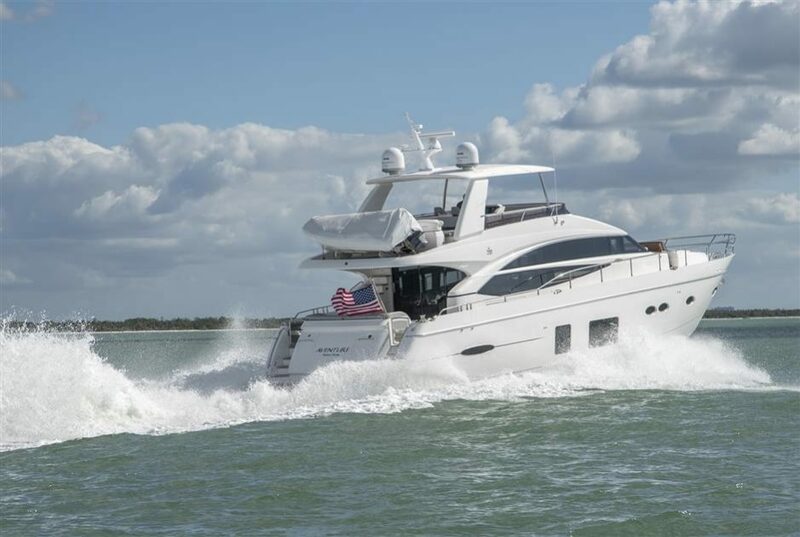 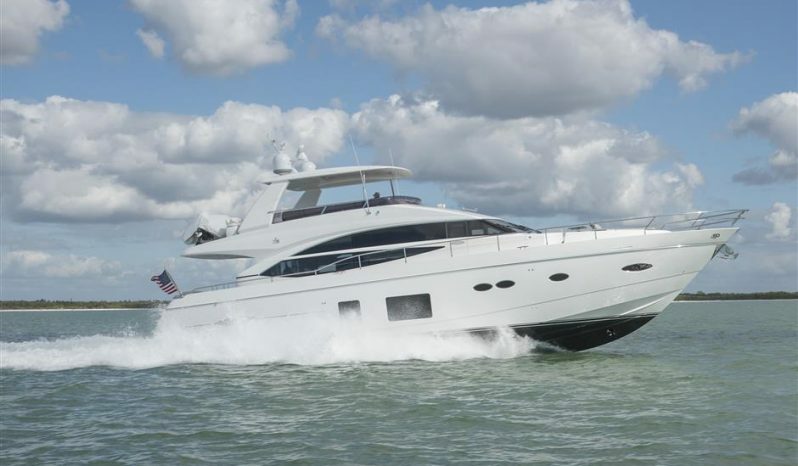 These yachts are built specifically to American specifications to comply with or exceed the regulations of the US Coast Guard’s Office of Boating Safety. In addition, these yachts also comply with recommendations set forth by the ABYC. 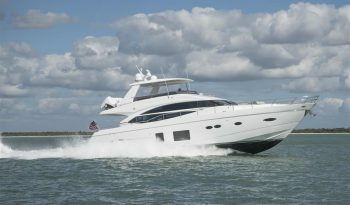 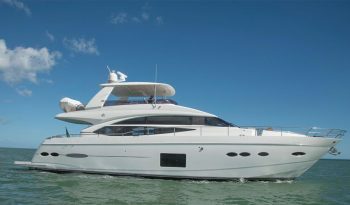 Princess Yachts built for distribution in other parts of the world are not built to comply with USCG or ABYC recommendations, regulations, or requirements.